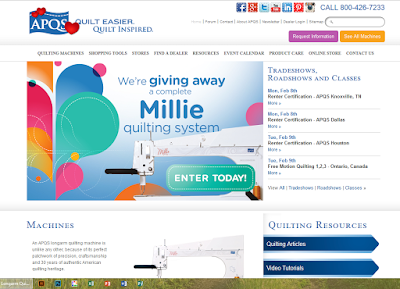 ``Shawkl``: Win a Long Arm Quilting Machine! Win a Long Arm Quilting Machine! 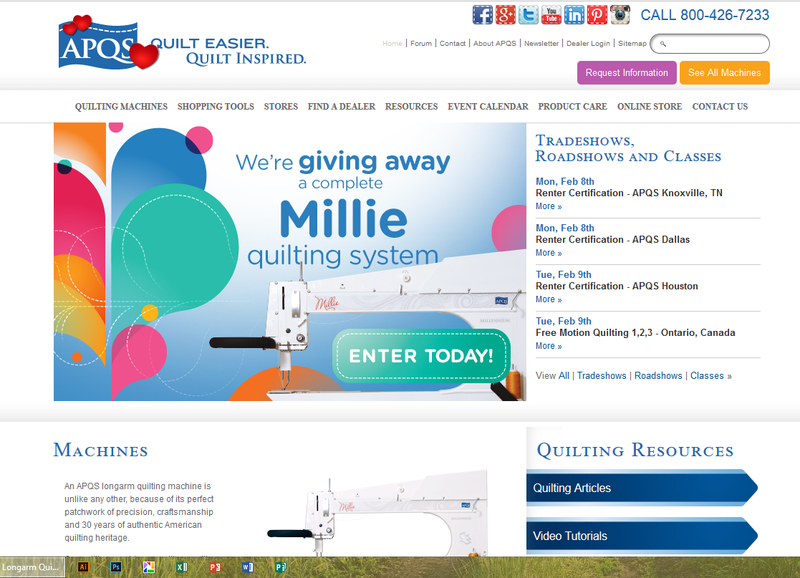 APQS is giving away a long arm quilting machine...AGAIN this year! Click to enter!